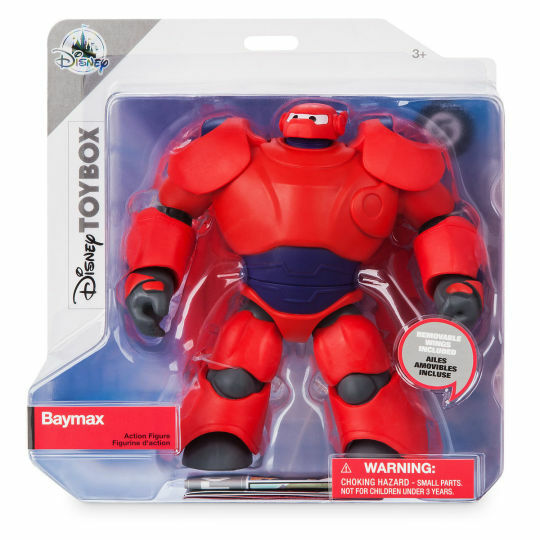 Obviously, there is a Disney line of the Toybox figures. 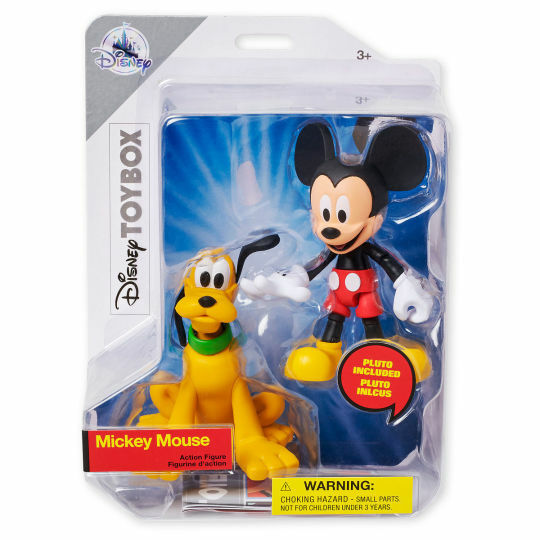 And it’s no surprise that Mickey is the first figure made. What is surprising, at least to me, is that it’s the smallest line so far. 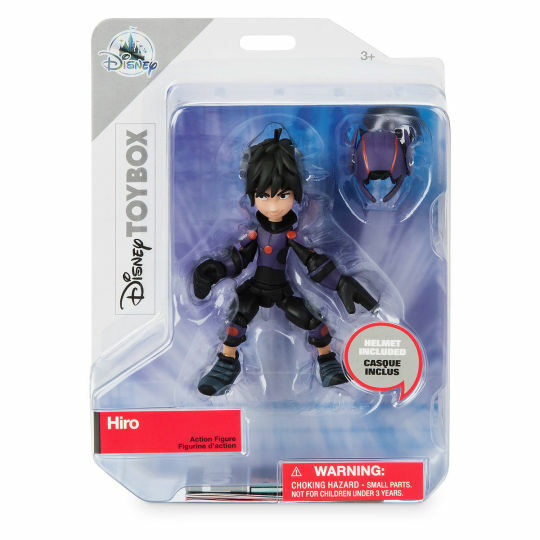 As of posting this all of the characters were available on the Disney Store, but like all of the other series if you’re serious about collecting I advise purchasing the first few in the series before they disappear. Where I can I’ve added links to Amazon, but they don’t have many from this line currently. I’ll try and keep it updated, but always check the price before buying from Amazon. 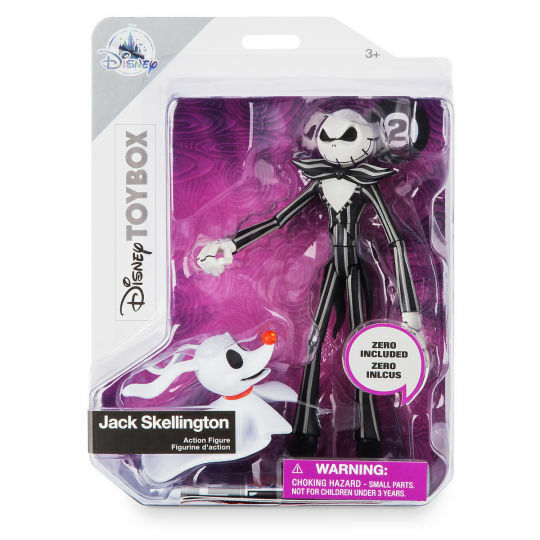 Of the figures released in this series, so far, I think Jack Skellington looks the best. I’m pretty ambivalent when it comes to The Nightmare Before Christmas, but that figure is awesome. 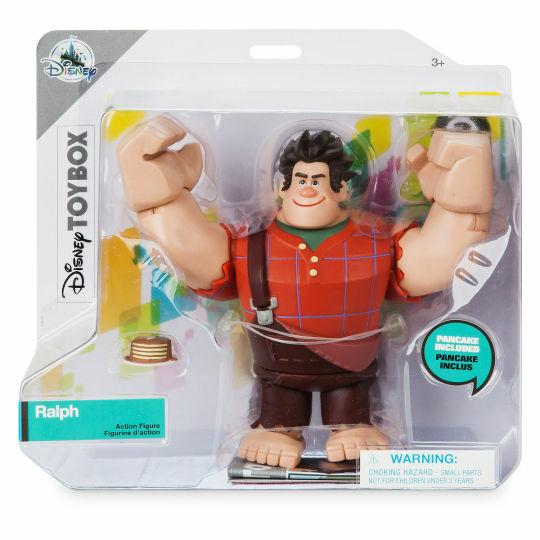 Personally, I don’t find the Mickey and Ralph figures that appealing. They’re fine, but kind of just there. They aren’t as bad as The Incredibles ones, but they are lacking in the personality of the Star Wars ones. I do think the rest in the line, so far, are really good though. 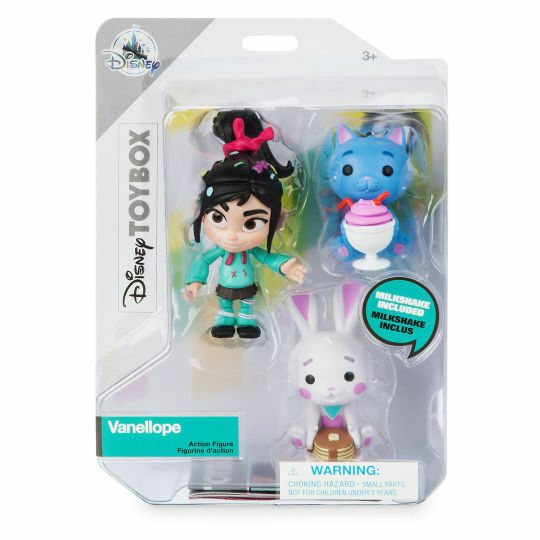 The smirks on both Vanellope and Hiro’s faces are great. I also think their accessories are pretty fun. My hope for this series is some Disney Princesses. It makes sense and it will give a MUCH NEEDED infusion of girls into the whole Toybox line. My fear is that they will keep the princess from the line for some reason. Right now the rumored figures are Stich and Minnie Mouse. Minnie makes sense since we’ve got Mickey, but Stich? That just seems random and, for me, doesn’t signal a good direction for the line. Is it going to be as flightless and disjointed as the Marvel line or is it going to be more like Star Wars? I don’t know, we’ll have to see.